SINGAPORE, August 14, 2014- Singapore Telecom (SingTel) said Thursday its financial first quarter net profit fell 17.4 percent from the year before due to the absence of one-time gains and weaker currencies of the countries in which it has key investments. Southeast Asia's biggest telecom firm by revenue said in a statement to the Singapore Exhange it earned Sg$835 million ($668 million) in the three months ended June 30, down from Sg$1.01 billion in the same quarter the previous year. Last year's net profit was boosted by an exceptional gain of Sg$150 million from SingTel's dilution of its stake in Indian associate Bharti Airtel, it said. The company had no one-time gain in the fiscal first quarter. Group revenue for the quarter came in at Sg$4.15 billion, down 3.4 percent from the prior year. 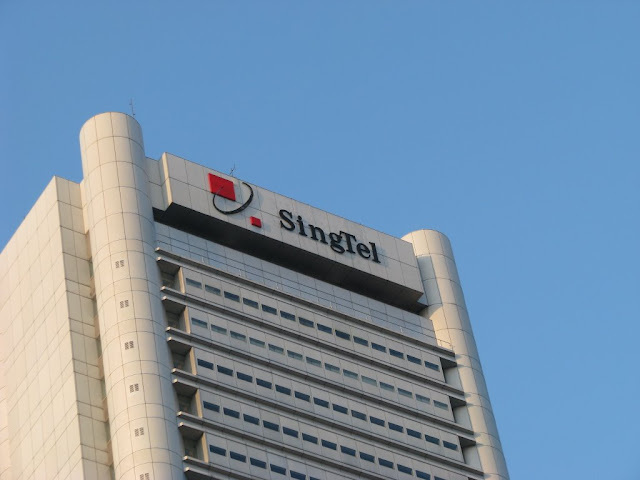 SingTel said its share of pre-tax profit from the firm's Asian mobile associates rose 7.6 percent to Sg$594 million, but the gain was limited by a strong Singapore dollar, which had surged against the currencies of the countries where the company has major investments. SingTel reports its earnings in Singapore dollars. If currency rates were kept constant, the company's pre-tax earnings share would have surged 19.9 percent. "This quarter, the Group reported strong operating results and increased free cash flow," SingTel chief executive Chua Sock Koong said in a statement. "Our regional mobile associates delivered a solid performance." SingTel has expanded beyond its small domestic market and holds key stakes in five foreign mobile operators namely Bharti Airtel in India, Indonesia's Telkomsel, Thailand's Advanced Info Service, the Philippines' Globe Telecom Inc. and Pacific Bangladesh Telecom. "Their markets are experiencing strong growth, spurred by improvements in 3G networks, handsets and content," Chua said. "We are collaborating with our associates to accelerate investments in networks, and launch new data and digital services," she added. SingTel also fully owns SingTel Optus, the second largest telecom firm in Australia.